Description: A short girl with blonde pig-tails. Other Info: A secret agent with a lisp and a sister to Handel. 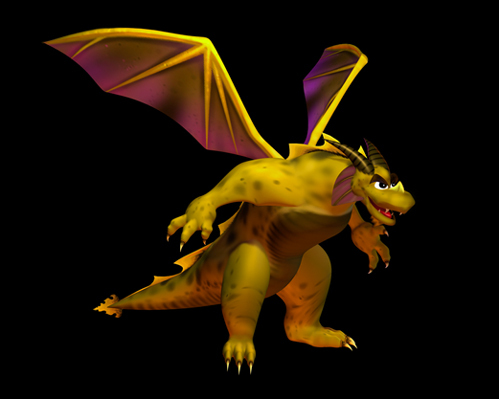 Quote: "Hewwo Spyro. My bwother Handel and I have been sent here to bwow up this castle, but Handel got caught by these evil soldiers and I'm stuck out here."